One of the major forms of marketing in today’s digital first world is pay per click. Amid lots of alternatives, Google AdWords happens to be the superior channel to conduct the pay-per-click marketing. All the SMEs are nowadays using this tactic to stay ahead of their competitors. However, a lot of marketers unknowingly spend a lot on these campaigns without knowing the tactics. Especially, people who are heavily relied on Google AdWords often end up burning their pockets due to the lack of profound knowledge. Before you fall victim to this, unlock the killing hacks to cut down the budget of your pay per click Google AdWords. If you want to make your pay per click campaign successful, the very first thing you need to consider is the importance of search query. This is pretty much valid when it comes to AdWords as the search query report unearths all the nitty-gritties of keywords. For instance, it can provide you the insights of the actual phrases or keywords the users are searching for reaching your business. Needless to say, with such paramount information, you can discover the wrongs and rights of this marketing tactic. This is perhaps one of the smartest ways to measure the investment of your ad campaign. Many marketers often ignore the importance of location and time. As an outcome, they tend to lose a good some of money for these ads. Precisely, if you want to get a ground locally, your business ads must cater to the users of that particular zone. Another aspect is the time setting. For this, you need to conduct a thorough research on your niche customers. For instance, if your trade is based on B2B, then office hours seem to be the best time to run those ads. You can use Ad schedule tab for creating a custom schedule. This will give you a productive result for your Pay per click. Our in-house digital marketing team is dexterous in this field can help your business sort out with this rigmarole. 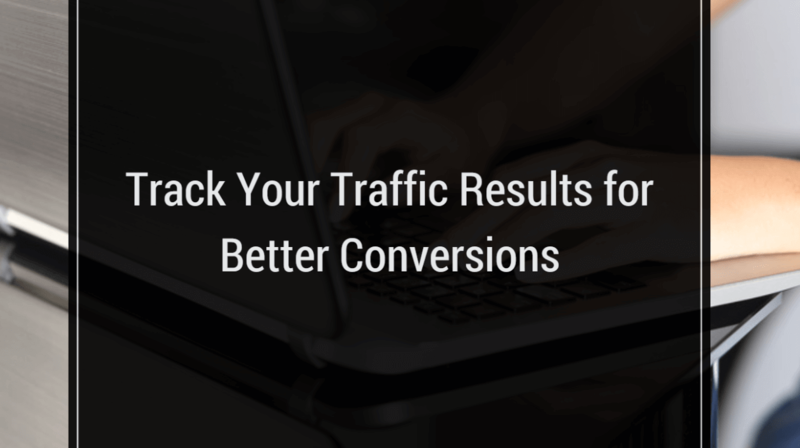 If you fail to have the accurate tracking conversion, then you are definitely missing out something major on your AdWords campaigns. Hence, make a habit of conversion tracking to make your every penny. We are happy to help you in this regard too. Chuck out the negative keywords for making the ad campaigns more effective. This will provide quality and value to your internet advertising. Moreover, proper keywords will also entice the users to click more. Thus, you can better conversion rates. Amid so many competitive and non-competitive keywords, each keyword won’t bring you conversion. Hence, you need to keep an eye on those non-converting keywords. This will help you to save a lot of money. The entire method is related with cost-per-conversion and cost-per-acquisition. Segmentation of all the required data is the key to enjoy a successful AdWords campaign. In fact, it is one of the smartest ways to spot the issues eating away all the invested money. Hitting the dashboard can help you segment and organize your data accordingly. This is a bit tedious process, however with the expert’s guidance you do away with all the complexities. This has to be there on the list. 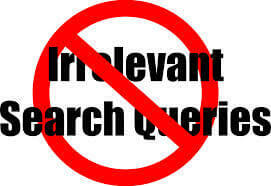 No matter, how busy you are handling your business, research on quality keywords is a mandatory. Take acute account of the broad match keywords and the LSIs. Eliminate them accordingly to get hold of the best and result-yielding keywords. By adopting these ways you can save a robust sum from getting wasted. Reach us to get the best advice for making your PPC booming.